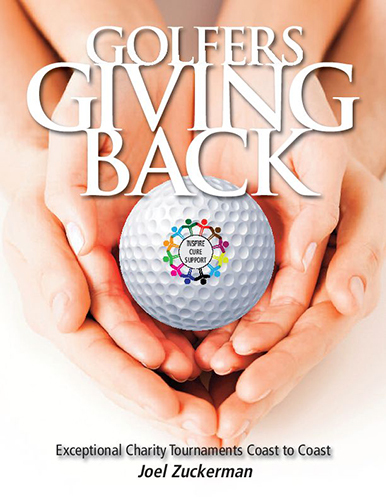 Golfers Giving Back A look at exceptional charity Golf Tournaments coast to coast. Pro's Pros Some of golfs top Pros discuss their skills and techniques. Pete Dye Golf Courses A look and discussion of the extraordinary golf courses designed by Pete Dye. Misfits on the Links A humorous look at the variety of golf personalities. Golf in the Lowcountry A journey showing off golf in coastal South Carolina and Georgia. Golf Charms of Charleston A tour of the golf clubs of Charleston South Carolina. A Hacker's Humiliations An encyclopedia of golf foibles. Kiawah Golf A picturesque look at golf on the island of kiawah. 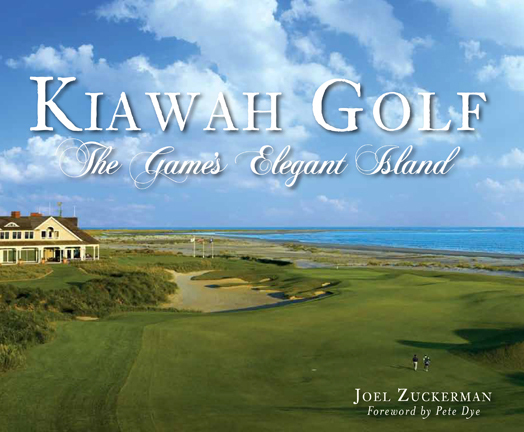 Joel Zuckerman is the only two-time winner of the International Network of Golf’s Book of the Year Award. (Pete Dye in 2009, Pro’s Pros in 2013.) He has written eight books in total, contributed to more than 110 publications worldwide, and has made repeated appearances on Golf Channel, Sirius XM Radio and PBS Radio. His entertaining and informative speaking presentations have been enjoyed by appreciative audiences in Boston, Bora-Bora, Scottsdale, Scotland, Fiji, Florida, and many points in between. Joel’s clients include corporate groups, high end country clubs, and luxury cruise liners. Check out his latest book below–the first ever written in praise of the charity golf tournament, featuring a Foreword written by Ryder Cup Captain Dave Stockton.